It is vital that the teacher and student become co-creators of knowledge instead of content consumers. It's a simple concept covered in some form multiple times during teacher training. But it's power is under appreciated and under emphasized. In the rush to cover the curriculum teachers often forget their job is to co-create knowledge with their students. Creatively re-imagining what has become "common knowledge" for the teacher, but is novel for their students. That recreation should spark some new facet of understanding for the teacher as well. That was the beautiful part of teaching that captivated my wondering mind, no day, no subject, no problem, no moment would be exactly the same twice. When fully involved in the process of teaching, every teacher is a content creator and it's the perfect role to model for our students. One of the best motivations for students is the realization they are producing content through their assignments and projects that is meant to impact the world outside the classroom. They should see us producing content that impacts a broader audience too. We all learn more when we teach others and it keeps us from stagnation and status quo thinking. I want to challenge everyone, to be intentional about creating content for your students and the broader world. 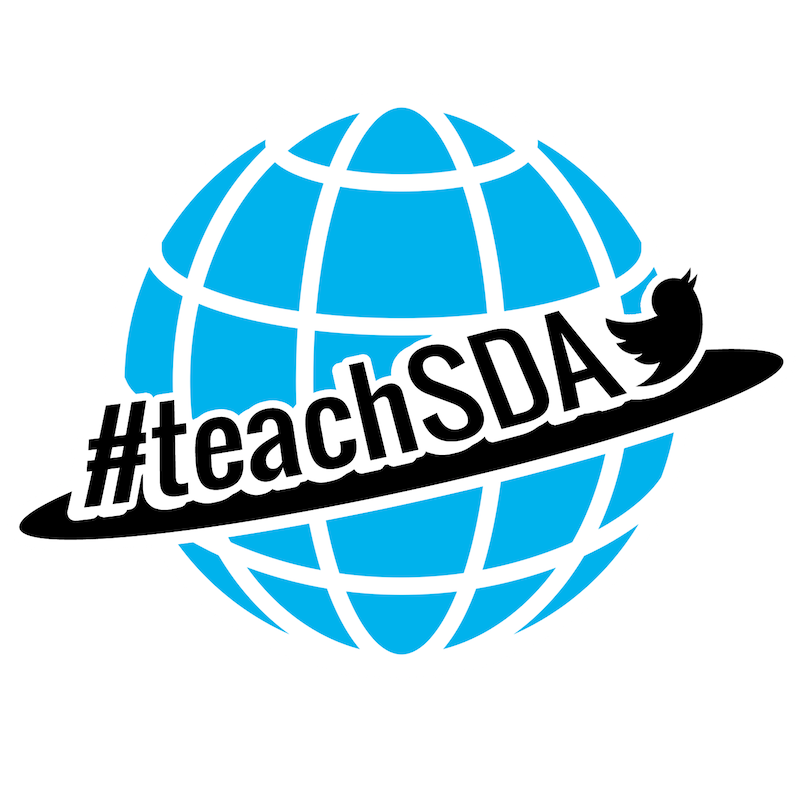 This can be done in many ways: posting lessons and materials lists, mentoring newer teachers, sharing ideas with colleagues, writing, blogging, newsletters, presentations at Conference/Union/NAD events, sharing thoughts and articles at teachSDA on Facebook/Twitter, etc. You are excellent educators with voices and thoughts worth being heard!